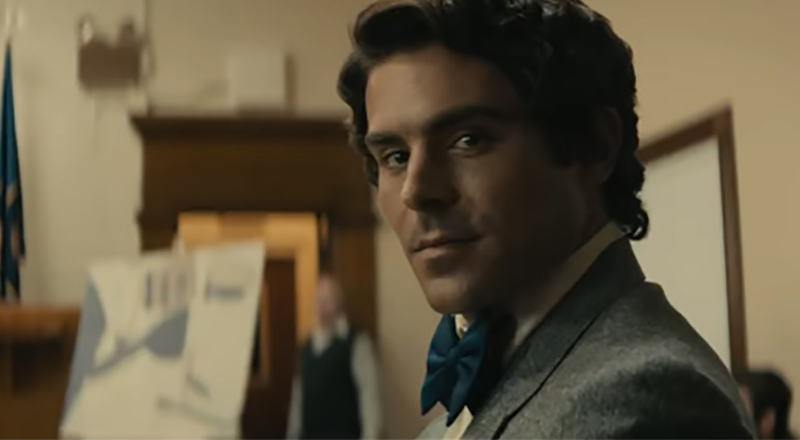 Voltage Pictures has finally released the first trailer for the highly-anticipated thriller biopic Extremely Wicked, Shockingly Evil and Vile starring Zac Efron (Baywatch) as the notorious serial killer Ted Bundy, which can be viewed in the player below! Voltage Pictures and Cota Films are producing and Joe Berlinger (Metallica: Some Kind of Monster) is directing. The screenplay, which won the Nicholl Fellowship, was on the Black List and is written by Michael Werwie. 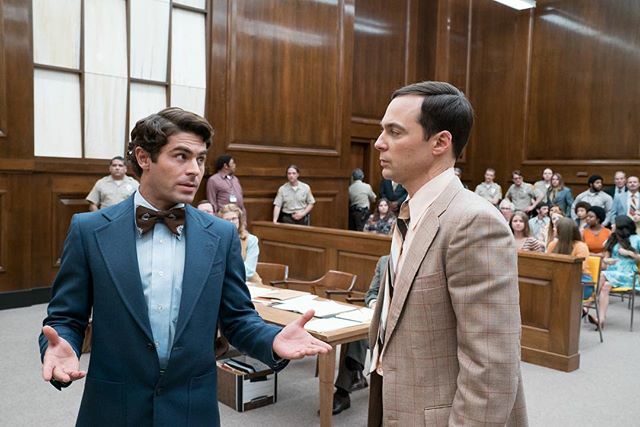 The post Zac Efron is Ted Bundy in Extremely Wicked, Shockingly Evil and Vile Trailer appeared first on ComingSoon.net.